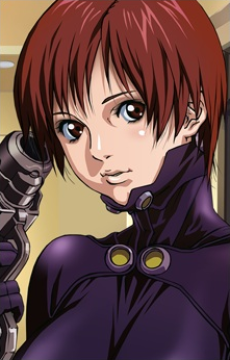 Age: 15-16 Height: 160 cm Kei Kishimoto appeared in the Gantz room naked due to her committing suicide in the bath. Kurono is infatuated with Kishimoto. Yet Kishimoto doesn't feel the same way as she's very much in love with Katou. Gantz gives her many nicknames such as 'BigTits' referring to her incredibly large breasts.